ATMs, PoS and app services are back in service. There has been a malfunction in PrivatBank's network all over Ukraine on 9 July. No payments can be made through ATMs, PoS and apps such as Privat24 and Liqpay. The bank's press service said that the malfunction was due to a "failure of backbone links", according to Hromadske. The system should be back in two hours. The security system is being updated in the meantime. Standby channels were used to ensure the stability of services. On 3 July, one of the major mobile communications providers, Kyivstar, went down for an hour all over Ukraine. Several hours before this, the company's main office had to be evacuated because of a bomb alert. UPDATE. 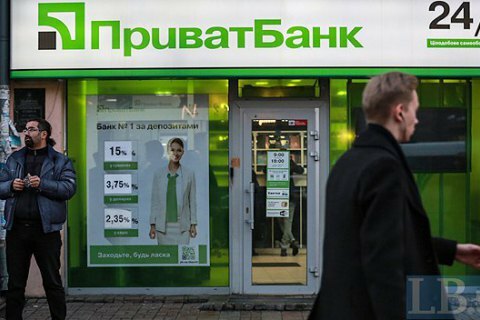 PrivatBank's experts have restored the stable operation of acquiring services and ATMs, the bank's press service said.